A Quattro Vino Tour is a six-hour discovery through a spectacular landscape. 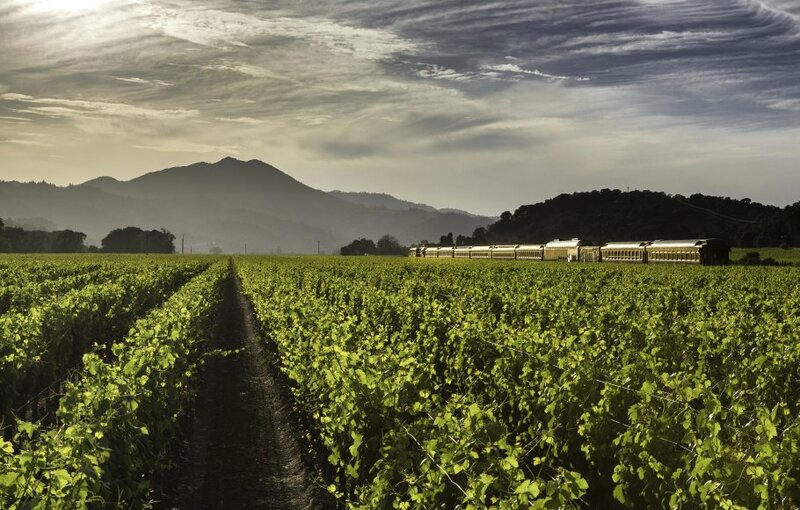 Take the inside track to some of the most celebrated winemaking families in Napa Valley. Three distinctive tours explore the lasting legacy, the art of winemaking, and some of the most elegant wine estates in Napa Valley. There are three basic steps to tasting a wine, and each one tells you something different about the wine you’re about to drink. 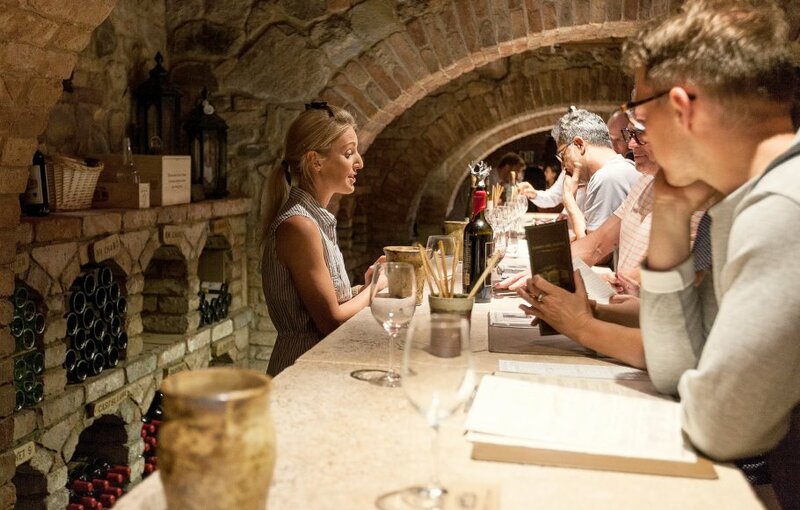 Even if you aren’t dreaming of being a sommelier, following these simple tasting steps can help you grow your palate and figure out the wines that you love best. 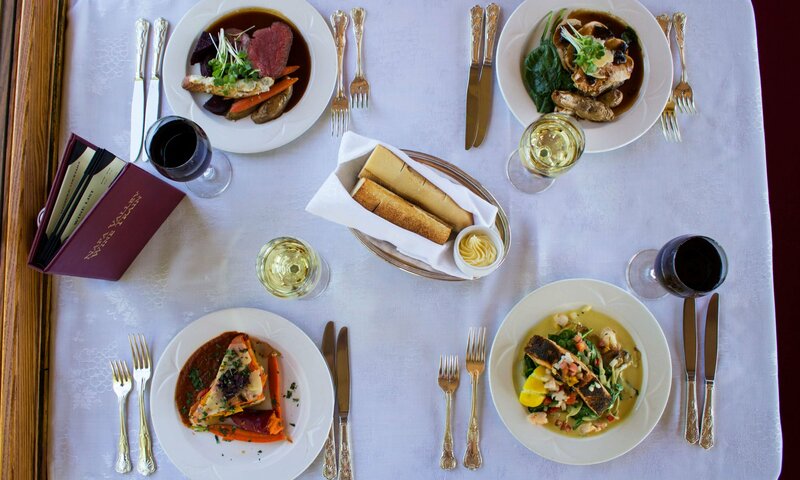 Summer is the busiest season in Napa Valley. 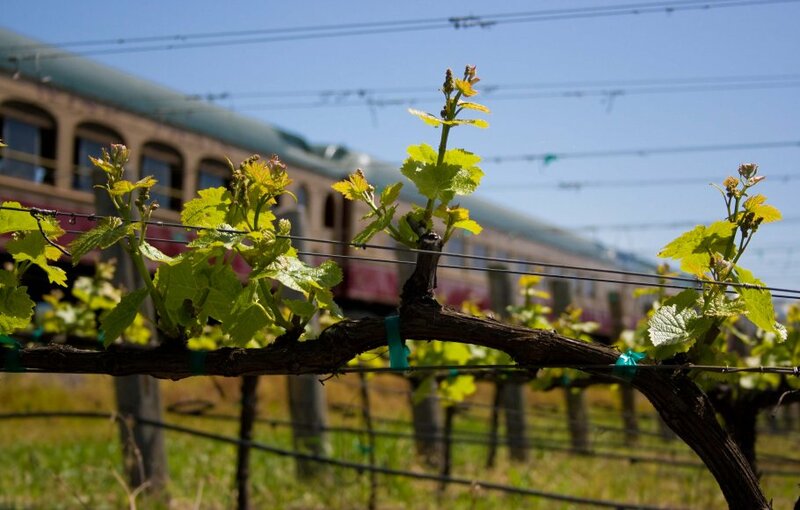 Hot sunny days give way to cool and serene summer nights, vines are heavy with grapes, tasting rooms are bursting with activity, and throughout the valley, there are events to enjoy, and of course, wines to be tasted! 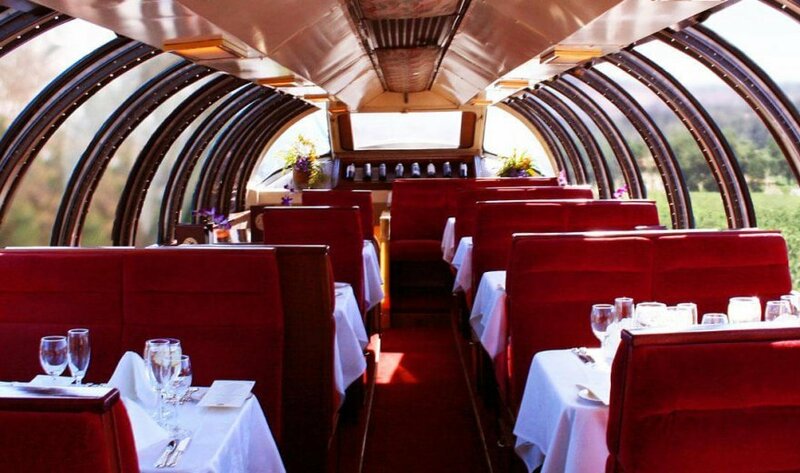 Elegant dining, elevated. 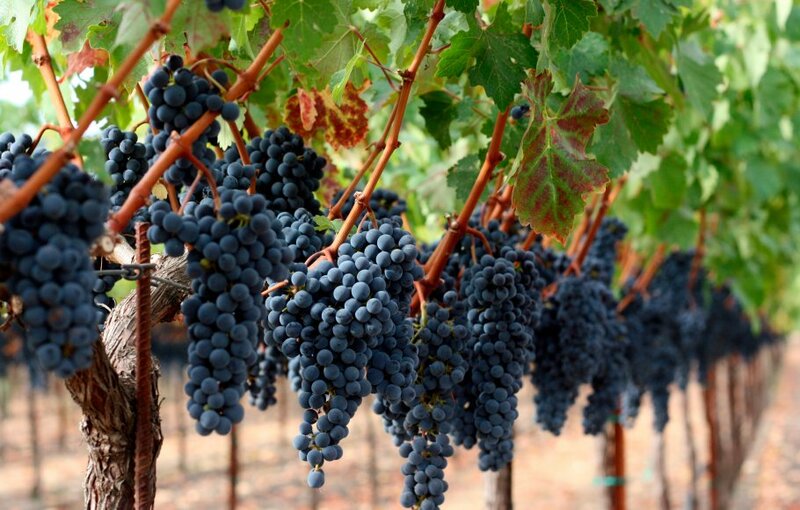 With panoramic vistas of one of the finest wine-making regions in the world: spectacular Napa Valley.